Read to Achieve Camp is designed to help third-graders meet state requirements in reading to advance to the fourth grade. The intensive four-week camp also includes first and second- graders who demonstrated the potential for reaching grade-level proficiency in reading with extra help in the summer. Davie County’s camp is based on the A+Schools of North Carolina Program which combines interdisciplinary teaching and daily arts instruction to offer children opportunities to develop creative, innovative ways of thinking, learning and showing what they know. This is the fifth year the camp, partially funded by the Mebane Foundation, has employed this holistic approach to reading. The camp’s attendees actively learn through visual arts, drama, music, and creative writing, in addition to tailored instruction through Hill Center reading sessions and small group literacy circles. Each week has a different theme with most activities revolving around that topic reinforcing student understanding. Eager to personally observe the transformation that I have been hearing and writing about for the past three years, as well as curious about the use of the arts to enhance literacy, I spent a day shadowing students from Lori Culler’s third-grade class and participating in their activities. What a difference eleven days made! Students who were nervous and reluctant to be there when I spoke to them on the first day of camp were now fully engaged and begged to stay a little longer before going home! After enjoying a day of camp, I understood why. After completing several child-oriented exercise and music videos that were enough to get the heart pumping and the stomach growling, students went to the cafeteria to pick up breakfast to carry back to homeroom. 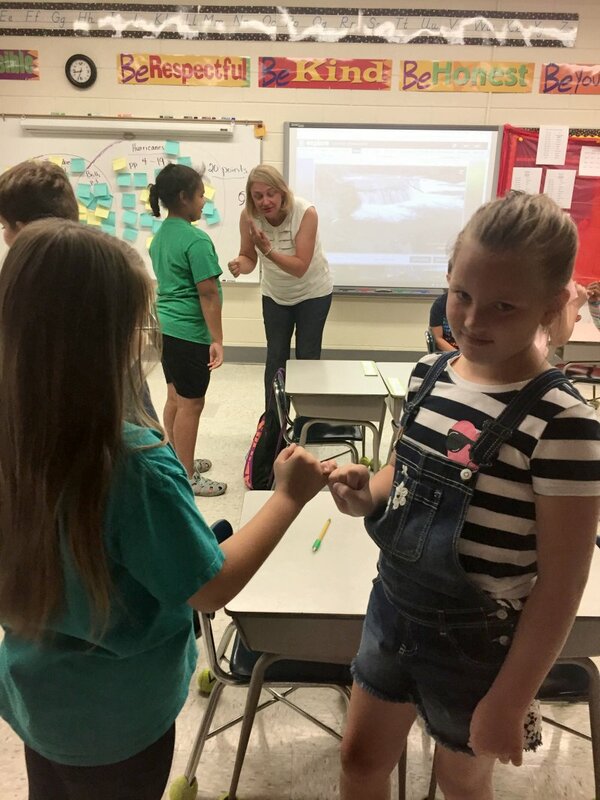 The story was followed by the morning meeting in which students greeted each other through a series of rotations that included a “good morning,” along with a handshake, curtsy or bow, high five, or fist bump. Homeroom ended with videos about hurricanes and a discussion about tropical storm Chris which had just been upgraded to a hurricane. Arnulfo, Joshua, Sophia and I headed to a Hill Center reading session with Suzie Alonso who has been teaching HillRAP in the classroom for three years and at RtA Camp for the past three summers. 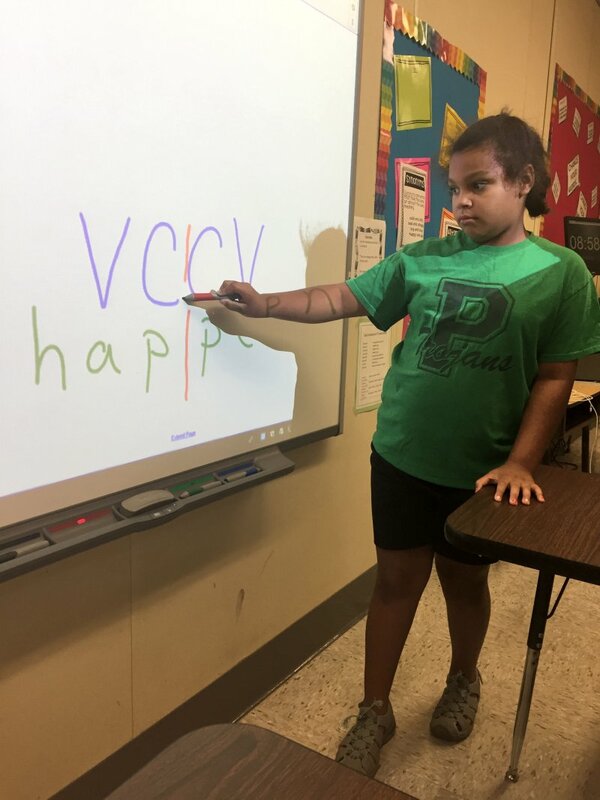 Through HillRAP, specially trained teachers guide groups of up to four students through exercises in phonological awareness, phonics, fluency, vocabulary, and comprehension. Each student has an individualized curriculum to provide instruction where it is needed most. 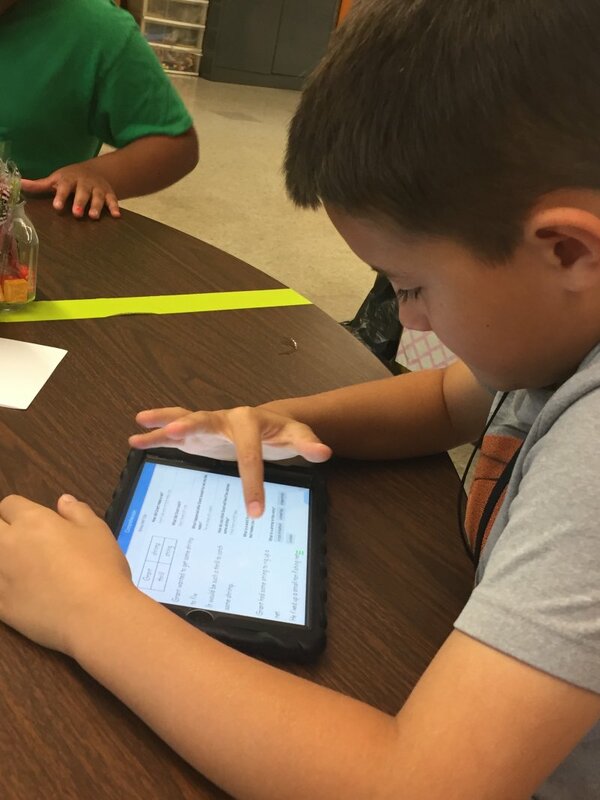 Using an iPad, students complete a series of literacy-focused activities. Alonso’s iPad links to each student’s iPad so that she can check their answers as well as go around the table and work with students individually. We headed to Art for more weather-related activities with Amanda Juhasz, Esther LaRoque, and Mindy Ledbetter. Yesterday students drew a picture of a person standing under an umbrella. 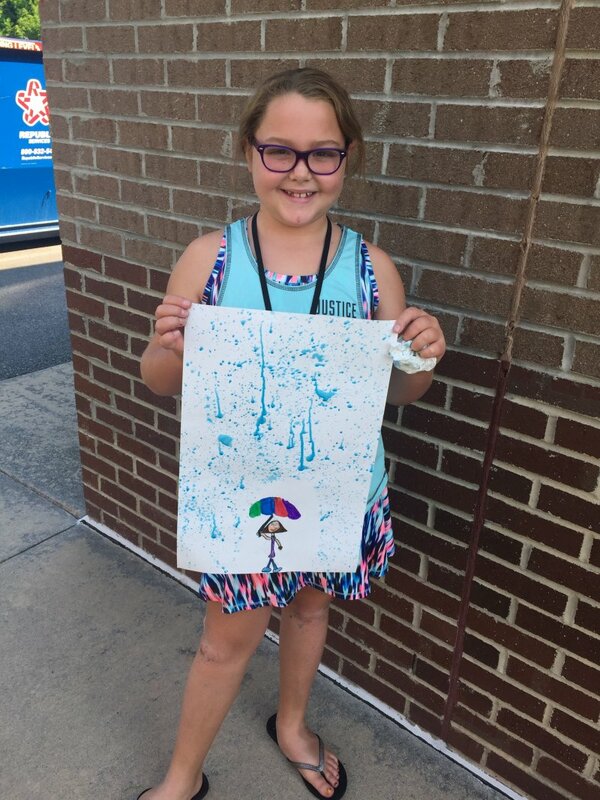 Today students went outside to splatter paint rain onto their pictures. For the second activity, Juhasz read a weather-related poem entitled Today We Had Some Weather. Students created three-column booklets in which they illustrated three idioms from the poem, “It was raining cats and dogs” was a group favorite. When given time to discuss either works of art or their idioms, teachers used guiding questions that led to a deeper understanding of ELA and Art concepts. Culler reviewed the elements of poetry that she had already introduced including rhythm, repetition, alliteration, rhyme, and onomatopoeia. Today she added personification and reinforced the definition of idioms, everyday phrases that don’t make sense, but we know what they mean. Students practiced reading the weather poem from art class using little shakers to help maintain the proper rhythm. Students then glued the stanzas of the poem onto the pages of a popsicle book (a small paper booklet with a large popsicle stick as the spine) and illustrated them. According to Culler, this offered students who are art smart a chance to show their understanding of the poem as well as gave students something to take home to show to parents and siblings. 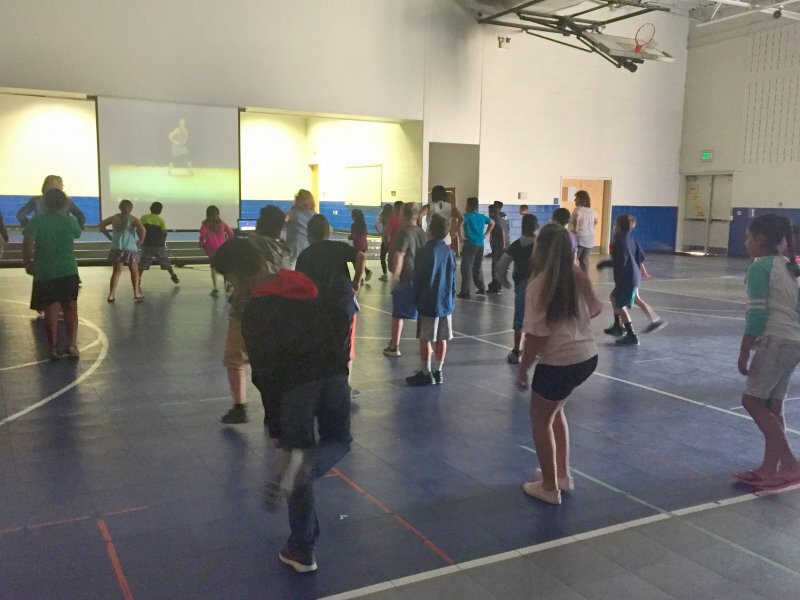 Students are getting tired by this time, so Culler uses short, fun but educational activities to keep them moving. We sang My Bonnie Lies Over the Ocean and stood or sat whenever we heard the “b” sound. We also answered the question, “If you could make one rule that the world has to follow, what would be your rule?” Then it was time for a bathroom break before recess. YMCA counselors Olivia Bowman and Jay Davis took the students to the Rich Park playground to work off some of their abundant energy. After working up a thirst and an appetite, students visited together while eating lunch also supervised by Bowman and Davis. Under the supervision of Rachel Morse, students used i-Ready software to practice for next week’s end-of-camp assessment. Students completed exercises that helped them read to understand, read to analyze, and read to write. The i-Ready software package delivers student instruction, performance diagnostics and progress reports based on K-12 Common Core State Standards (CCSS) in Mathematics and Reading. 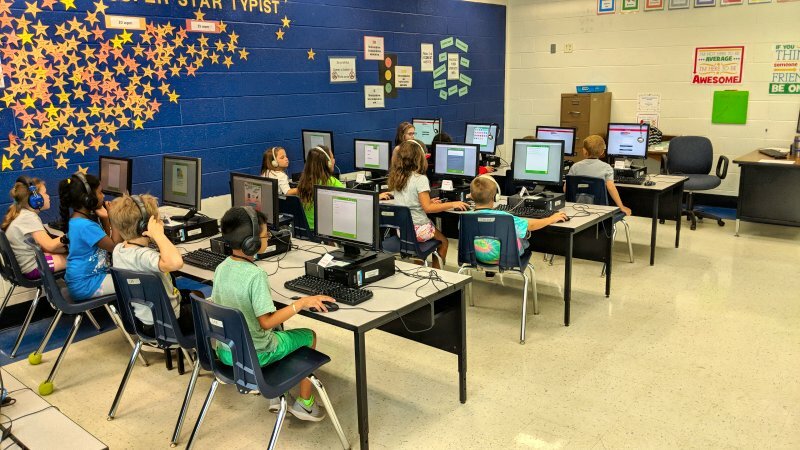 Students took the i-Ready Diagnostic Test and receive differentiated online instruction according to their ability, while camp instructors receive customized reports on student performance and progress throughout camp. The state accepts the i-Ready Assessment as an alternative to the standard end of grade (EOG) test. Rhythm ruled the day in music class. After a discussion of fiction vs. non-fiction, Michael Errickson guided students through reading the words of a song using the proper rhythmic phrasing. 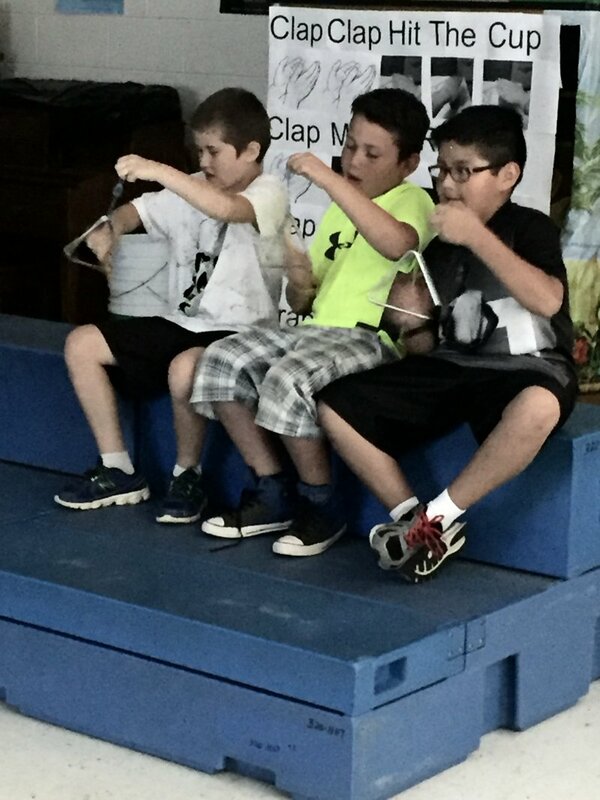 Students clapped their hands, tapped their legs, and used musical instruments to reinforce the rhythm. He then divided them into groups with different parts. The lesson culminated with each group doing their part simultaneously. Part of homeroom involved the completion and a review of the day’s events. Culler reviewed the weather poem, and students recited it with shakers again as a whole class. Students finished the illustrations in their popsicle books while Culler read a Patricia Polacco book entitled Something About Hensley’s. Some students chose to share their drawings with their classmates during the daily “informance,” (impromptu performances that require no rehearsals). At 2:35 it was time to line up to go. At the end of the day, it was easy to see why the camp is such a success. Passionate, dedicated teachers + a dynamic multi-faceted curriculum = thriving, confident students ready to take on the challenges that a new school year will bring. How much can 16 days change a child’s life? One hundred twenty-one Davie County students are finding out as they attend this summer’s Read to Achieve Camp at Mocksville Elementary School. Read to Achieve Camp is designed to help third-graders meet state requirements in reading to advance to the fourth grade. The intensive four-week camp also includes first and second graders who demonstrated the potential of reaching grade-level proficiency in reading with extra help in the summer. This year’s camp will serve 76 third-graders, 25 second graders, and 20 first graders. 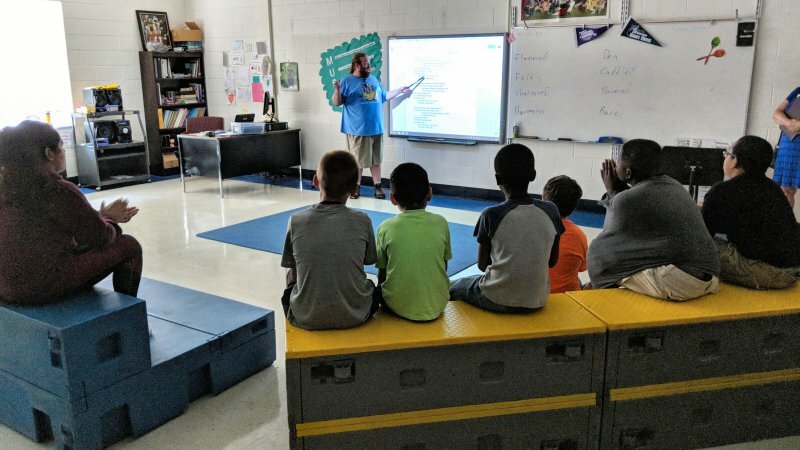 With $99,000 provided by the Mebane Foundation combined with state funds, students attending the 2018 Read to Achieve Camp will actively learn through visual arts, drama, music, and creative writing, in addition to tailored instruction through Hill Center Reading sessions and small group literacy circles. Campers develop self-confidence and learn techniques to reduce test anxiety. This is the fifth year Davie’s highly successful RtA will use this holistic approach to reading. Past results have been inspiring. 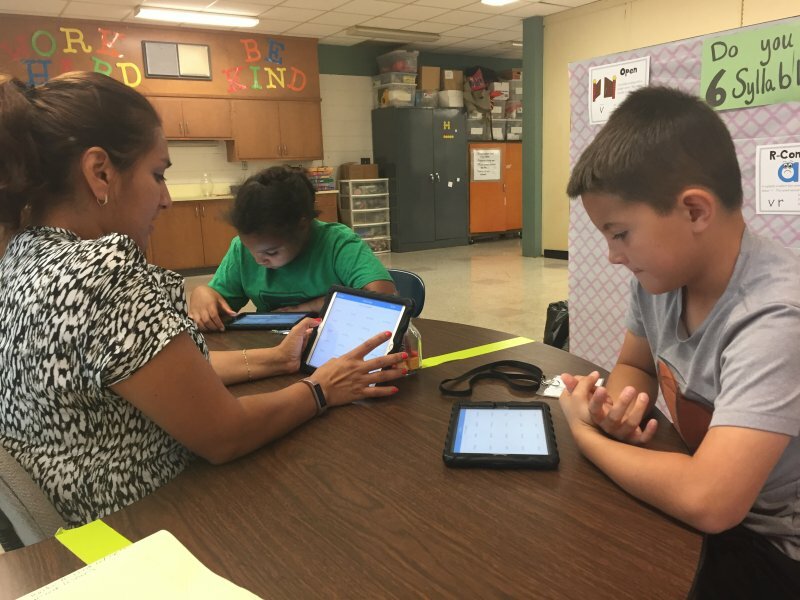 During last summer’s camp, 24% of the county’s non-proficient third- graders reached the required reading achievement score to move on to fourth grade, and an additional 11% of those students passed the Read to Achieve test in the months following the camp. A remarkable 81% showed positive growth on one or more reading assessments. Furthermore, 74% of the younger campers demonstrated significant growth over their initial scores on formative evaluations. All of the students achieved a substantial increase in confidence, engagement, and stamina in approaching new learning experiences. “My daughter has been looking forward to the camp, and I think it will be a good opportunity for her,” said the mother of a second-grader. The structure of the camp creates a lot of excitement. Students aren’t used to singing, dancing, and rapping during a regular school day. Each grade level’s lessons have a theme, and those themes are carried over to all aspects of camp. The first graders are learning about families while the second graders are studying communities. The third graders are racing across North Carolina with units about the mountains, piedmont, and coast which will give them advanced preparation for studying these topics in fourth-grade science and social studies. This year, ‘informances” (impromptu performances that require no rehearsals) will allow students to further build confidence as they show their best work and share with each other what they’ve learned. At the end of the fourth week, third-grade students will be allowed to retake the RtA Reading test, which is a form of the EOG. Hill RAP Plus A+ Schools Plus Passionate Teachers = 16 Days of Success! Through Hill RAP, eight specially trained teachers guide groups of four students through exercises in phonological awareness, phonics, fluency, vocabulary, and comprehension. Each student has an individualized curriculum to provide instruction where it is needed most. A+ Schools combine interdisciplinary teaching and daily arts instruction, offering children opportunities to develop creative, innovative ways of thinking, learning and showing what they know. 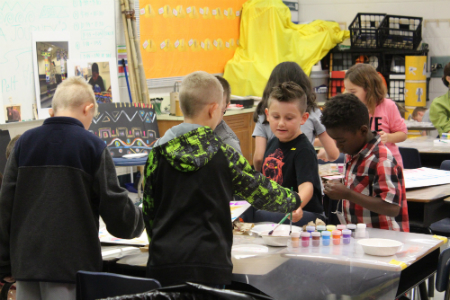 In A+ Schools, teaching the state’s mandated curriculum involves a collaborative, many-disciplined approach, with the arts continuously woven into every aspect of a child’s learning. Developing highly effective students requires innovative, highly effective teachers. The heart of Davie’s RtA camp is its staff of passionate, dedicated educators. 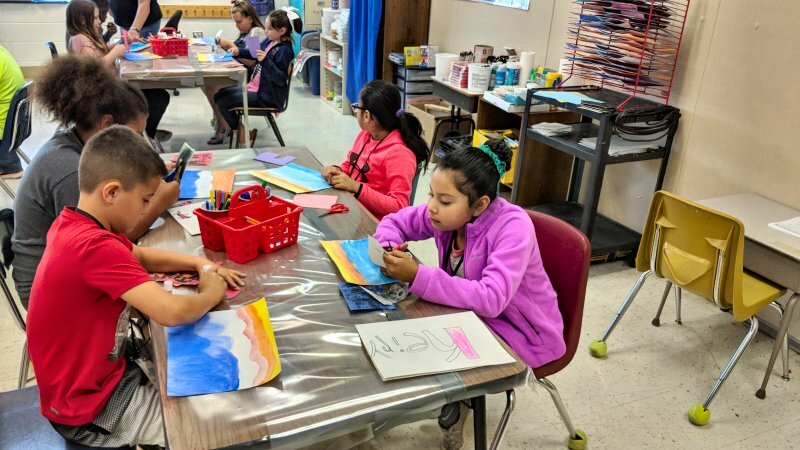 Each has been trained in the A+ Schools Arts Integrated Instruction program and has personally completed each and every assignment the students complete. In addition, those conducting Hill RAP sessions have previous experience teaching Hill reading methodologies.Most are RtA camp veterans who return each year because they are excited about the growth and success these students are experiencing, often for the first time. Many of the methods used in the Read to Achieve Camp are designed to be shared throughout the school system by these trained teachers. 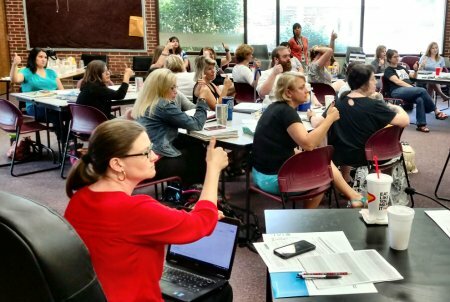 Schools and students county-wide benefit because these teachers can take the new training they receive each summer and their collective ideas and experiences back to their classrooms to share with their students and colleagues. The camp builds so much more than academic success. After 16 days, students leave camp believing in themselves and their abilities. 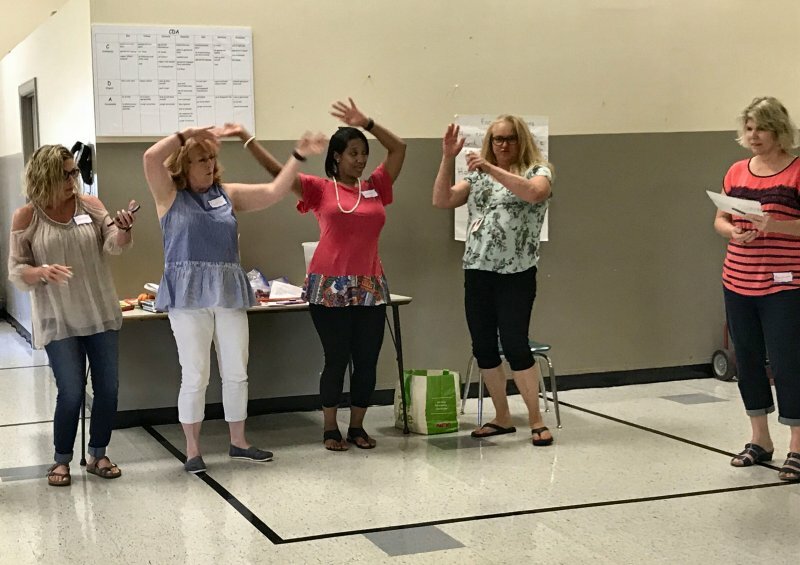 Hill RAP and A+ Training for Read to Achieve – Preparing Davie Educators to Help Students Discover their Strengths and Improve Literacy Skills! 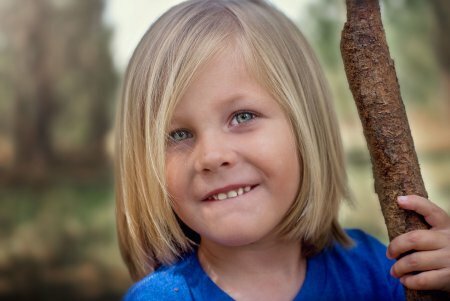 As a result of last summer’s phenomenal results, the Mebane Charitable Foundation, located in Mocksville, NC, has approved a grant of up to $99,845 to support Davie County’s 2018 Read to Achieve summer camp for third graders who have not met state requirements in reading to advance to the fourth grade. 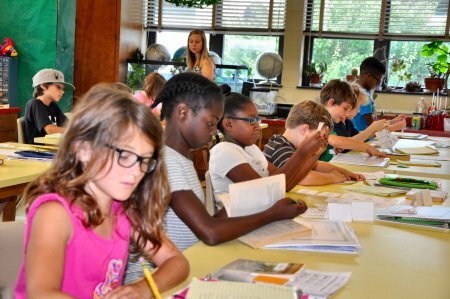 During the summer of 2017, over 24% of the county’s non-proficient students reached the required reading achievement score to move on to fourth grade, while other campers received extra assistance during the school year with another 11% of those students passing the Read to Achieve test in the months following camp. This is the fifth year the Foundation, located in Mocksville, NC, will partner with Davie County Schools to fund the intensive four-week camp, which also includes first and second graders who would benefit from additional support. Based on the state’s funding allotment, Davie County Schools anticipates serving 77 third graders and 60 first and second graders. This grant is in addition to a $2.5 million grant given by the Foundation in support of DavieLEADS (Literacy Empowers All in Davie to Succeed), a five-year early literacy initiative aimed at improving kindergarten readiness from 70 percent to 90 percent and to increase reading proficiency in third grade from 60 percent to 80 percent by 2022. 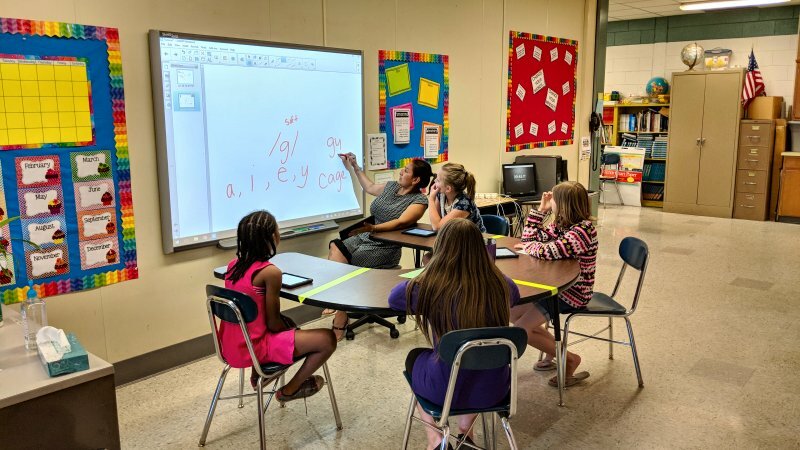 During Davie County’s intensive four-week Read to Achieve summer camp, each camper experiences 128 hours of instruction with over 28 hours spent in individualized learning sessions with only three to four students in the group. Tailored instruction through Hill Center HillRap reading sessions, as well as small group literacy circles and reading groups are essential aspects of the camp’s holistic approach to reading. 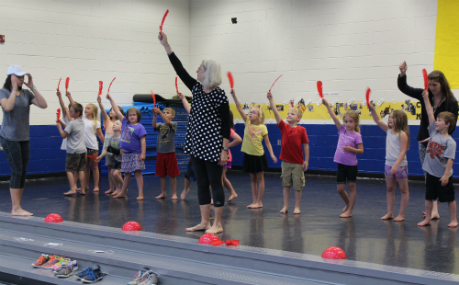 Campers also actively learn through visual arts, dance, drama, music, and creative writing. “HillRAP is a research-based multisensory structured language approach to teaching reading and when you combine that with A+ Schools training, it provides the students with a well-rounded approach to literacy,” said Kerry Blackwelder, who has taught HillRap to third graders at the camp for the past four summers and has taught the Hill Methodology to students at Cooleemee Elementary for the past 13 years. 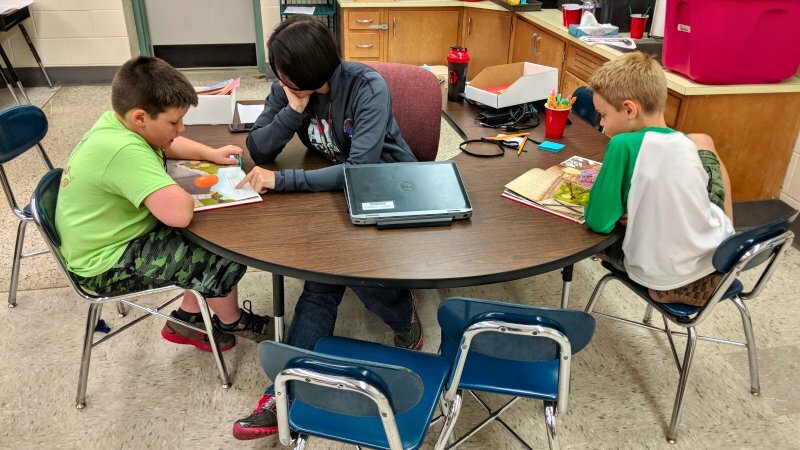 “I have a passion for this program because I have seen students improve their literacy skills and become confident readers,” Blackwelder said. Using this Hill Learning System (HLS), seven specially-trained teachers guide these small groups through exercises in phonological awareness, phonics, fluency, vocabulary, and comprehension. Progress is continually monitored as students work toward mastery of skills. Students are also assigned to a reading group of 4-8 students led by a reading coach. These groups provide extra practice and expand upon the skills learned during HillRap sessions. Each day focuses on a different genre of reading: fiction, nonfiction, or poetry. The main focus for each genre is understanding the text and being able to retell the story in the proper sequence. This old Native American proverb expresses the impact that active play can have on a child’s ability to learn and exemplifies why Davie County’s arts-based Read to Achieve Camp has been so successful. Enhancing reading skill and creating confidence are important goals of the intensive four-week camp. Davie County Schools uses a unique approach to its summer Read to Achieve Camp. In addition to traditional reading exercises, the school system incorporates visual arts, music, movement, and theater to create a holistic experience for each student. “Drama encourages children to think and act creatively, thus developing critical thinking and problem-solving skills that can be applied in all areas of learning. Through drama, children are encouraged to take responsible roles and make choices – to participate in and guide their own learning,” Mosko said. Using a “Reader’s Theatre” format, Mosko combined students’ desire to perform with their need for oral reading practice. “In Reader’s Theater, students “perform” by reading scripts created from grade-level books or stories. The objective is to enhance reading skill and confidence through practice with a purpose,” she added. During one session, students enacted a “live” weather report, complete with TV anchors wearing red blazers and weather reporters clad in raincoats. All class members played a role and wore a costume. All seemed eager for their turn to read. 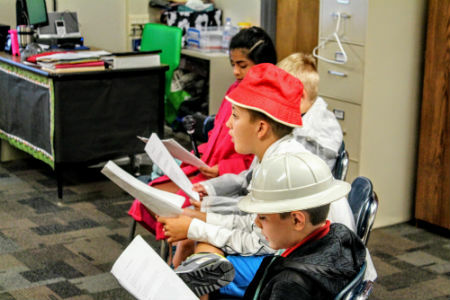 “Reader’s Theatre not only offers an entertaining and engaging means for improving fluency and enhancing comprehension; but also helps readers learn to read aloud with expression as well as build reading confidence,” she said. “Reader’s Theater motivates reluctant readers and provides fluent readers with the opportunity to explore genre and characterization. In Reader’s Theater, there is no risk, because there’s no memorization required. There’s enough opportunity for practice, so struggling readers are not put on the spot,” Mosko said. Using wooden blocks, metal triangles, and drums, Erin Penley’s students tap out the words of the poem printed on the smartboard. Armed with paint brushes, some students add personal touches to pictures that will be joined together to create a totem pole for the end-of-camp celebration. Others are applying the final layer of glaze to ceramic tiles bearing their personal symbols. Containers of hand-made clay beads and medallions cover the tables and floor. What may appear like chaos is actually learning in its highest form. “In the arts, we start with creativity, which is at the top of the intelligence scale,” said visual arts teacher, Lauren Rieth, referencing Bloom’s Taxonomy of Learning Domains, which promotes higher forms of thinking in education, such as analyzing and evaluating concepts, processes, procedures, and principles, rather than just remembering facts. Davie County Schools uses a unique approach to its summer Read to Achieve Camp. In addition to traditional reading exercises, the school system incorporates visual arts, music, movement, and theater to create a holistic experience for each student. This summer, all camp activities are centered around the reading of The Rough-Face Girl by Rafe Martin. In the story, a Native American girl is looked down upon because of her looks, but in the end, she is recognized and admired for her inner beauty. “Read to Achieve Camp is full of boys and girls who sometimes don’t feel respected because they have different strengths and different ways of learning,” Rieth said. Davie Teachers Give Thumbs Up for A+ Schools Training! 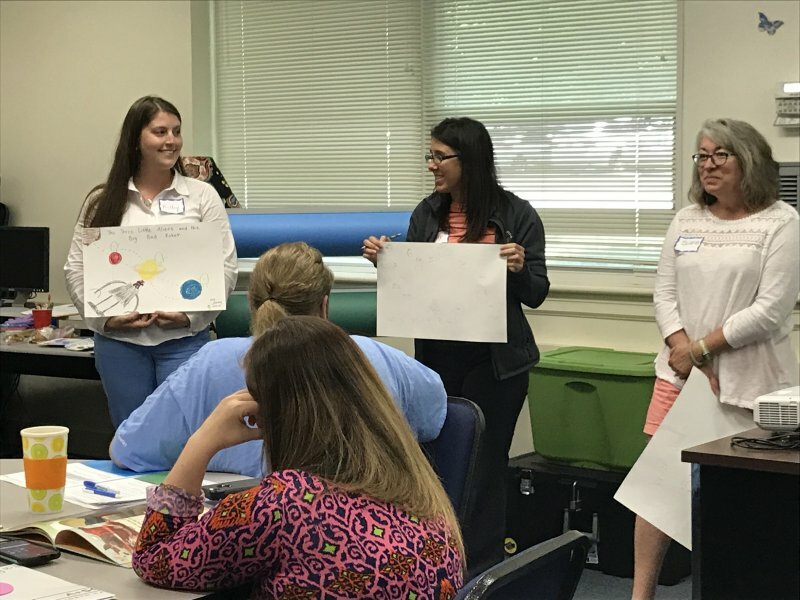 For two days last week, the teachers became the students as 29 Davie County educators learned creative new ways to teach reading, a skill that is fundamental for success in school as well as in life. 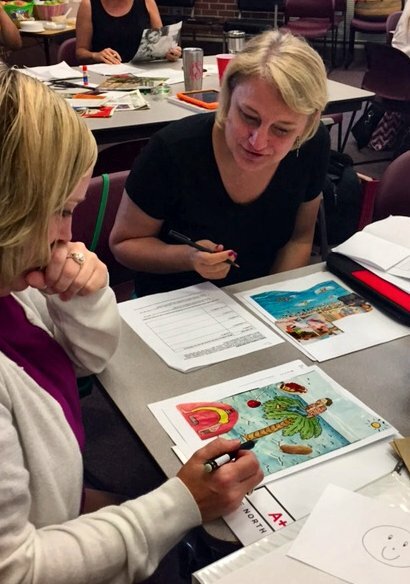 This A+ Schools training was in preparation for Davie’s summer Read to Achieve Camp which is designed to help third graders who have not met state requirements in reading to advance to the fourth grade. The camp also includes first and second graders who demonstrated the potential of reaching grade-level proficiency in reading with extra help in the summer, as mandated by the North Carolina Department of Instruction. This intensive four-week camp began on Monday, June 26th. This is the fourth year Davie County’s highly successful Read to Achieve Camp, partially funded by the Mebane Foundation, will employ this holistic approach to reading. The camp’s attendees will actively learn throughvisual arts, dance, drama, music and creative writing, in addition to tailored instruction through Hill Center Reading sessions and small group literacy circles. Children learn by example, so the camp’s teachers participated in seminars on storytelling, film reading, creative movement, and songwriting, all in preparation to use the arts to promote growth in the children’s reading mastery. “We always get something amazing from this training and go back and tweak things. We realize that we can make it better, we can do more, we can push harder. I think that is why our success has risen each year. We get more excited and understand the possibilities even more. It’s just an awesome experience,” Shelton said. 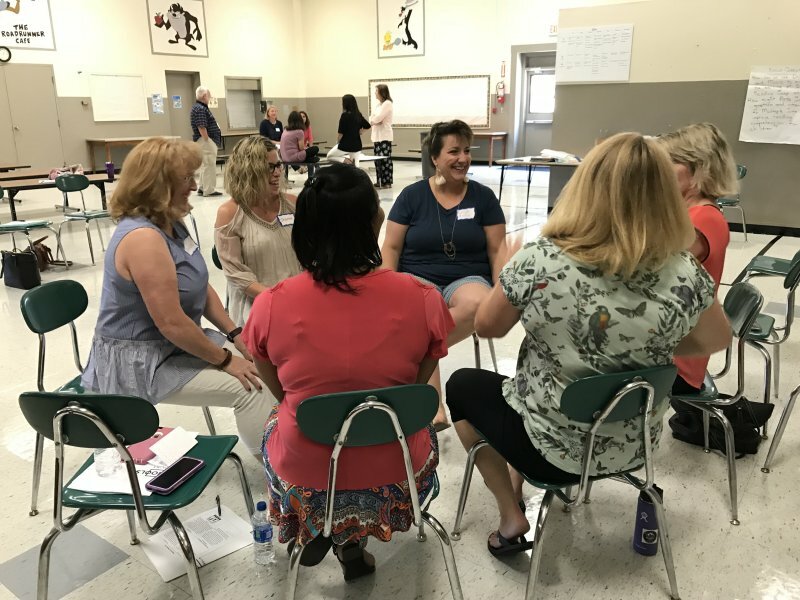 While most of their colleagues are enjoying a well-deserved break, many of these devoted educators consider the camp to be the highlight of their year. 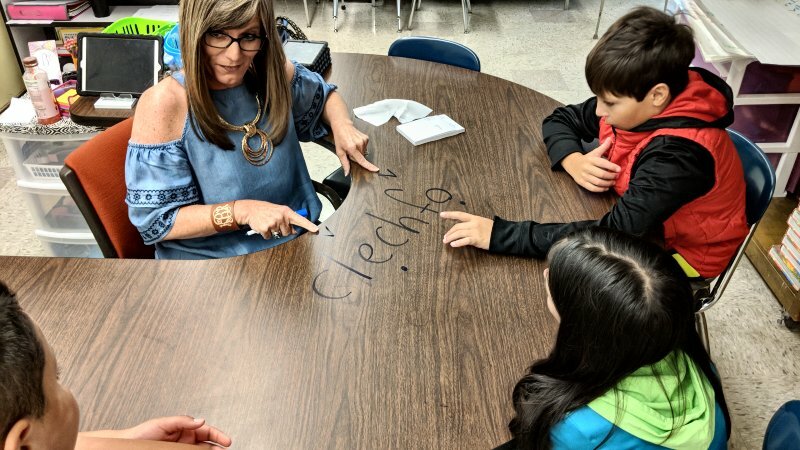 “I also love the professional collaboration we get to experience that we don’t usually have time for during the regular school year,” she added. 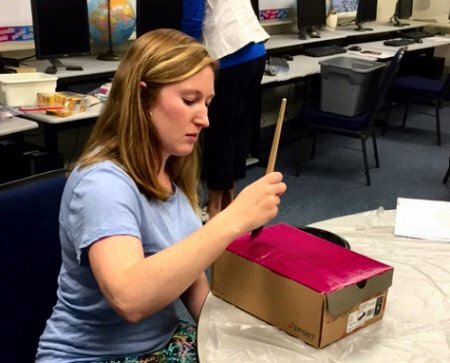 Lauren Rieth, lead visual arts teacher for Davie County Schools and a fourth-year camp veteran is so passionate about the camp, she scheduled her retirement date for August so that she could participate at least one more year. Only their huge smiles betray their excitement as 120 students wearing matching red camp t-shirts and Indian headbands enter the gym in quiet, single-file lines. It’s time to celebrate all that they have accomplished during Davie County’s Read to Achieve 2016 summer camp. The camp is designed to help third graders who have not met state requirements in reading to advance to the fourth grade. 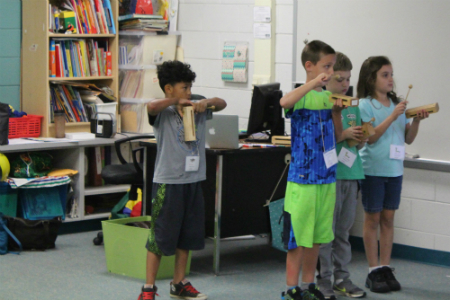 This year’s camp also included first and second graders who demonstrated the potential of reaching grade-level proficiency in reading with extra help in the summer, as mandated by the North Carolina Department of Instruction. As in the past two years, this year’s camp was a tremendous success. More than 27% of the county’s non-proficient third-graders reached the required reading achievement score to move on to fourth grade. Additional students are expected to pass the Read to Achieve test in the months following camp. A remarkable 76% showed positive growth on one or more reading assessments. All will continue on to fourth grade with more skills and as more confident readers. The third graders were not the only campers to blossom. 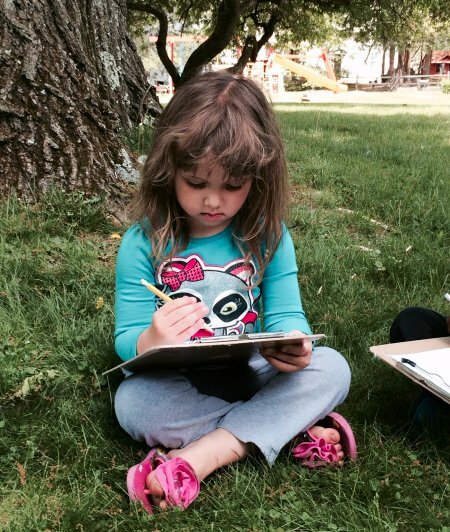 While assessments for first and second graders were limited to a social maturity inventory, a skill development checklist, and progress checks in HillRap sessions, over 65% of the youngest campers demonstrated strong growth over their initial scores on formative evaluations. “While a 27% success rate may not seem extraordinary to people not close to education, and more specifically the Read to Achieve program, that rate is far better than those being reported by the majority of school systems in North Carolina,” said Larry Colbourne, President, Mebane Charitable Foundation, which provided a grant of $90,000 to support the 2016 summer camp. Since 2014, the Foundation has invested more than $235,000 in partnering with Davie County Schools to fund the intensive four-week camp. She attributes the success of the program to the implementation of both Hill Center Reading Achievement Program (Hill RAP) sessions and A+ Schools Instruction during the summer program and subsequent school year which creates a consistent foundation for student achievement. A student teacher ratio of 8/1, working in small groups based on individual needs, was also extremely beneficial to the struggling readers. The ongoing goal is to bring these successful, research-based teaching strategies to all six elementary schools during the school year. The teachers who train and practice these approaches during the summer are spread out in schools across the county. Davie County’s innovative Read to Achieve Camp employs a holistic approach to reading. Attendees actively learn through visual arts, dance, drama, music, and creative writing, in addition to tailored instruction through Hill Center Reading sessions and small group literacy circles. Campers develop self-confidence and learn techniques to reduce test anxiety. “I didn’t use to like to read. I just pretended that I got the words. Now we make things.. Like stories, plays, songs, and drawings that help me understand. So I get it now … for real,” said Ethan, a third grade camper. Each camper experienced 128 hours of instruction with over 28 hours spent in individualized learning sessions with three to four students in the group. Students also had computer lab time to work with a new program called myOn, which offers a high-interest reading experience tailored to a student’s level and individual needs. The program allowed them to build vocabulary and score points for the number of books that they read at camp, on a digital device at home, or on a computer at the public library. Campers read a total of 1,451 books over the course of the camp and into the month of August at home. Each grade level benefited from a new partnership with the Davie County Public Library through which they enjoyed a weekly story time with Julie Whitaker from the library staff. Students thrived on outdoor time during their activity/lunch time with their YMCA counselors, who serve as Davie County Schools teachers assistants during the school year. Informal performances and “sharings” were held routinely throughout the entire camp experience. Students often begged to be able to perform for their peers which was another indication of their growing self-confidence as these performances often involved memorizing lines, playing musical instruments, or presenting a dance that they had choreographed with a small group. These ranked among the highlights of the camp experience. The camp closed with a large all-camp celebration of the themes of Native American culture which recognized each camper as a valued member of the tribe. Students sang, played musical instruments, performed traditional ceremonial dances, and shared their art exhibits. This was not a traditional performance, but what A+ Schools refers to as an “informance” that is held without the pressure of adults and families watching, but is solely for students to share their creations with each other. It was an opportunity to celebrate four weeks of successes. For many, it was their first time to shine in an educational setting. The final result? 120 excited, engaged students with newfound confidence who are ready to tackle a new school year. Davie County Read to Achieve Camp – Inspiring Success & Making Reading Fun! They move in unison. Sixty little bodies stretch and bend with the music. 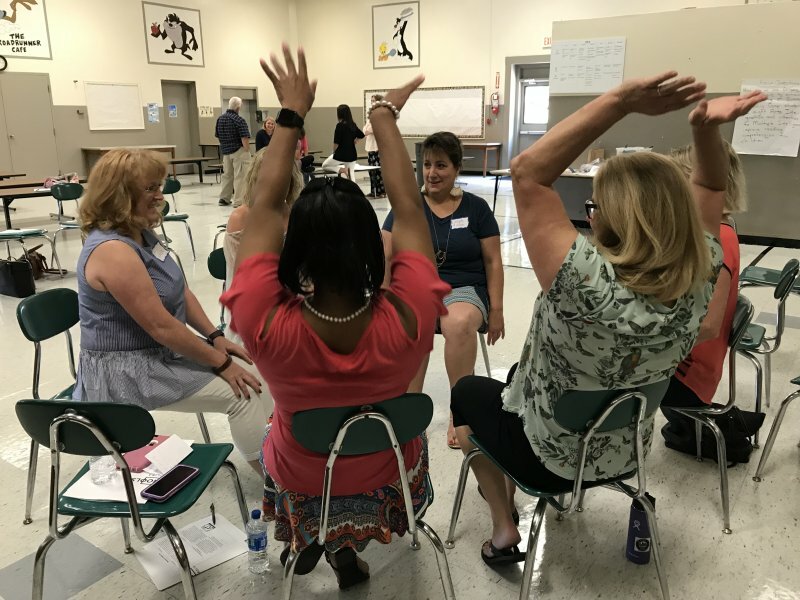 This “morning stretch” helps prepare the attendees of Davie County’s Read to Achieve camp for a day of learning, fun, and success. Davie County’s Read to Achieve Camp employs a holistic approach to reading. Attendees actively learn through visual arts, dance, drama, music and creative writing, in addition to tailored instruction through Hill Center Reading sessions and small group literacy circles. Campers develop self-confidence and learn techniques to reduce test anxiety. The results have been inspiring. During the summer of 2015, more than 30% of the county’s non-proficient students reached the required reading achievement score to move on to fourth grade. Other campers received extra assistance during the school year with an additional 15% of those students passing the Read to Achieve test in the months following camp. All of the students achieved significant growth in confidence, engagement, and stamina in approaching new learning experiences. “While a 45% success rate for the camp may not seem extraordinary to people not close to education, and more specifically the Read to Achieve program, that rate is far better than those being reported by the majority of school systems in North Carolina,” said Larry Colbourne, President, Mebane Charitable Foundation, which provided $90,000 to support the camp. There are 120 students from across the county enrolled in this summer’s intensive four-week camp. Sixty-three are third graders who have not met state requirements in reading to advance to the fourth grade. The rest are first and second graders, as mandated this year by the North Carolina Department of Public Instruction, who have not yet mastered the proficient level of reading. The first and second graders participating in the camp were identified as close to proficiency, but in need of summer support to prevent losing ground. The camp day begins at 8:00 a.m. with a short combined session focused on goal setting for the day. Students are divided into small groups with an average ratio of fourteen students per teacher except when students are in Hill RAP sessions at the four to one ratio. The student’s day is divided between Hill Rap sessions, writing to learn sessions, art and reading sessions, testing stamina sessions, music/theatre and verbal expression sessions, and diagnostic reading clinic sessions. Each session lasts approximately forty-five minutes. Each day ends at 2:45 p.m.
At the end of the fourth week, students will be allowed to retake the RtA Reading test, which is a form of the EOG. A celebration of learning follows the third grade testing. This camp-wide traditional Native American Powwow is a final opportunity for campers to share their new confidence as readers and their understanding of social studies themes of culture, family, and self. Campers are also benefiting from myOn, a computer-based learning system, which the state is offering free of charge this summer as part of a pilot program. Raymonda Shelton, the camp’s curriculum coordinator and the Instructional Coach at William R. Davie Elementary School, has collaborated with the RtA teachers to use the collection of leveled readers to create units that go along with what is being studied in the classroom, allowing students to build background knowledge to take back their literacy circles. Grady-Smith further attributes the success of the program to the implementation of both Hill Center Reading Achievement Program (Hill RAP) sessions and A+ Schools Instruction during the summer program and subsequent school year which creates a consistent foundation for student achievement. Developing highly effective students requires innovative, highly effective teachers. The heart of Davie’s RtA camp is its staff of passionate, dedicated educators. Each has been fully trained in the A+ Schools Arts Integrated Instruction program and has personally completed each and every assignment the students complete. In addition, those conducting Hill RAP sessions have at least three years of experience teaching Hill reading methodologies. 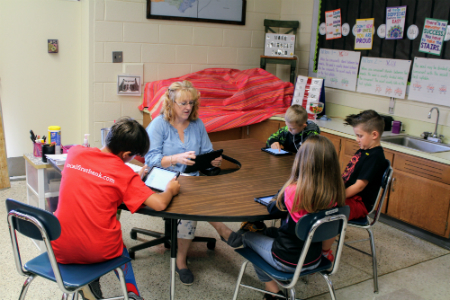 The Hill RAP teachers completed additional training this year to use the digital learning system that allows students to manage their progress on iPads. Most are RtA camp veterans who return each year because they are excited about the growth and success these students are experiencing, often for the first time. “Read to Achieve Camp is magical,” she added. Lauren Rieth, Lead Visual Arts Teacher for Davie County Schools and a third year camp veteran who is teaching art agrees. Although she is approaching retirement, she is determined to continue teaching at the camp. Many of the methods used in the Read to Achieve Camp are designed to be shared throughout the school system by these trained teachers. 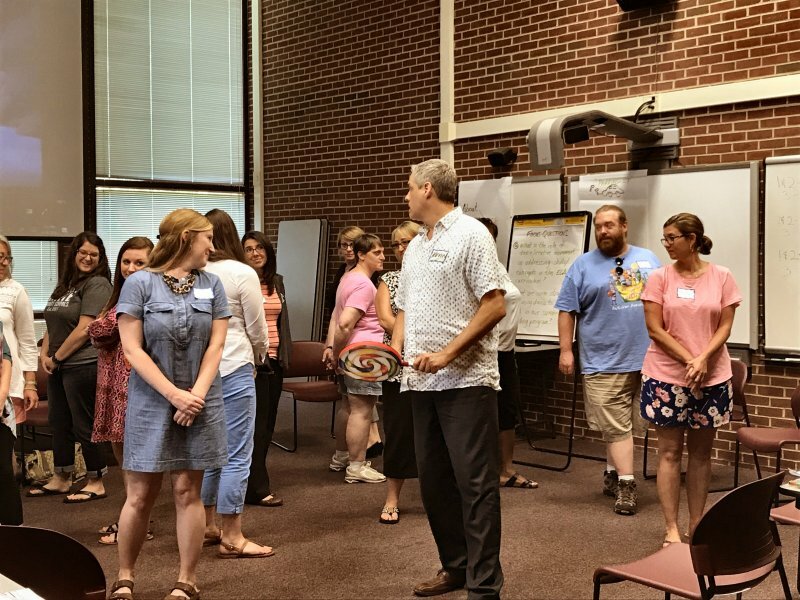 Schools and students county-wide benefit because these teachers are able to take the new training they receive each summer and their collective ideas and experiences back to their classrooms to share with their students and colleagues. The camp builds so much more than academic success. Students leave camp believing in themselves and their abilities. “We provide 16 days of success so that the test is no longer such a big deal and the students have the resilience and confidence to make it through,” Brooks said. As a result of last summer’s phenomenal results, the Mebane Charitable Foundation has approved a grant of $90,000 to support Davie County’s 2016 Read to Achieve summer camp for third graders who have not met state requirements in reading to advance to the fourth grade. 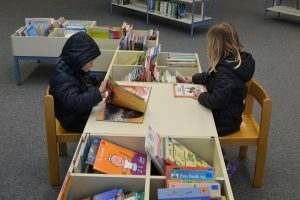 During the summer of 2015, more than 30% of the county’s non-proficient students reached the required reading achievement score to move on to fourth grade, while other campers received extra assistance during the school year with another 15% of those students passing the Read to Achieve test in the months following camp. Since 2014, the Foundation has invested more than $225,000 in partnering with Davie County Schools to fund the intensive four-week camp, which this year will also include struggling first and second graders as mandated by the North Carolina Department of Instruction. Based on the state’s funding allotment, Davie County Schools anticipates serving 80 third graders along with 60-70 first and second graders. Noel Grady-Smith, Executive Director of Curriculum and Leadership Development for Davie County Schools, attributes the success of the program to the implementation of both Hill Center Reading Achievement Program (Hill RAP) sessions and A+ Schools Instruction during the summer program and subsequent school year which created a consistent foundation for student achievement. A student teacher ratio of 8/1, working in small groups based on individual needs, was also extremely beneficial to the struggling readers. 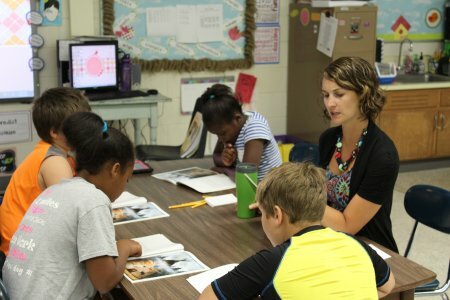 “With funding provided by the Mebane Foundation combined with state funds, students attending the 2016 Read to Achieve Camp will actively learn through the arts, receive tailored instruction in Hill Center Reading sessions, and work in small groups with literacy coaches during the challenging four week–program,” Grady-Smith said. 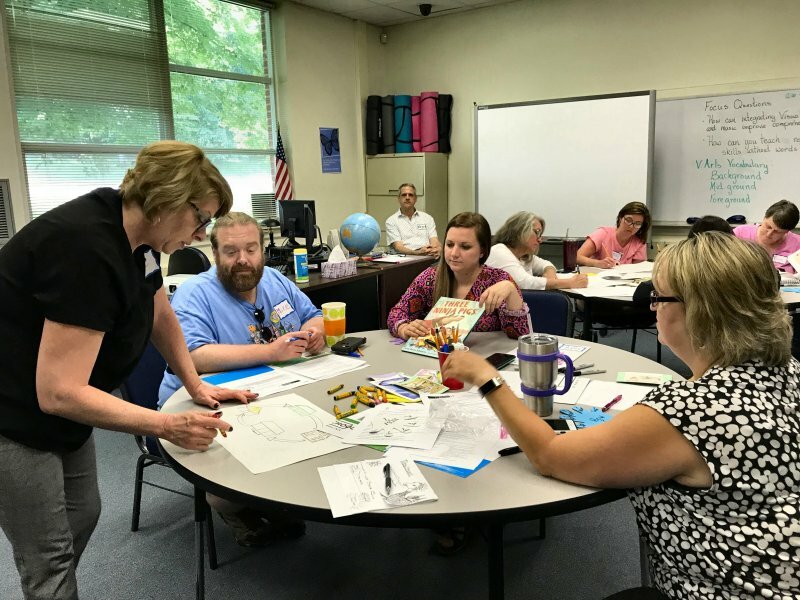 “Thanks to the continued investment of the Mebane Foundation, this summer our DCS Read to Achieve Camp will build upon the strength of our specialized curriculum taught by highly accomplished teachers to boost reading and achievement levels in third graders as well as selected first and second graders,” she added. For more information about this highly successful program, please download the original Davie County Schools Read to Achieve Camp grant proposal which also includes results from the 2015 summer camp.